Financial Support for Childminders: What are your options? If you are a childminder in the UK, did you know you could be eligible for the following financial support from the Government? 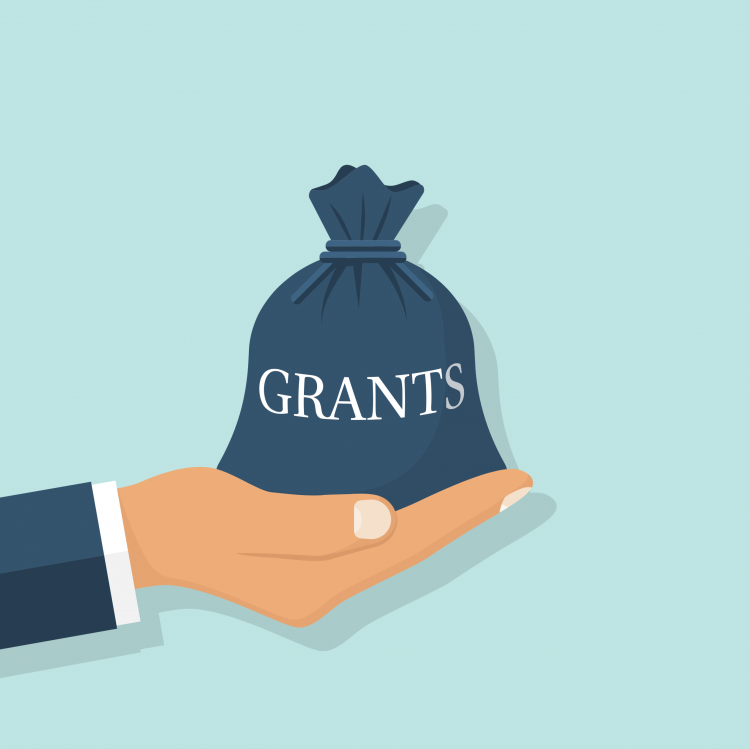 If you are a newly registered childminder or childminding agency in England, you could get a one-off grant of £300 – £1000 from the Department of Education to help you kickstart your business. You are registered with Ofsted or CMA (Child Minding Agency) on the Early Years Register. Newly registered: Your application should be no later than three months of registering your childminding business. You plan to provide the 30-hours funded scheme to at least one child in your setting, and you must be registered with your Local Authority to offer the 30-hours scheme. Remember to retain your receipts and spend the received amount within three months of receiving it. You can apply online on the Childcare Business Grant website if you have an electronic copy of your Ofsted/CMA certificate with you or you can email childcarebusinessgrants@ecorys.com for a hard copy of the application to apply by post. If you have underprivileged 3 and 4 year-olds-in your care – who are adopted, in care or whose parents qualify for certain benefits – you could get a Government grant of up to £300 per child every year. Speak to your Local Authority as the funds are disbursed through them. You can find more details of the scheme on the Gov.uk website. If you provide places for 3-4-year-olds who receive Disability Living Allowance and are entitled to free early year education and childcare, you could receive up to £615 per child every year. You would again need to check with your Local Authority. You can find more information about the funding scheme here.